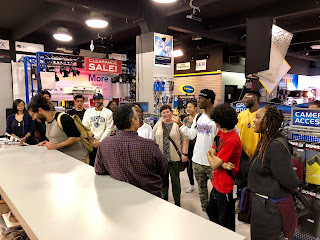 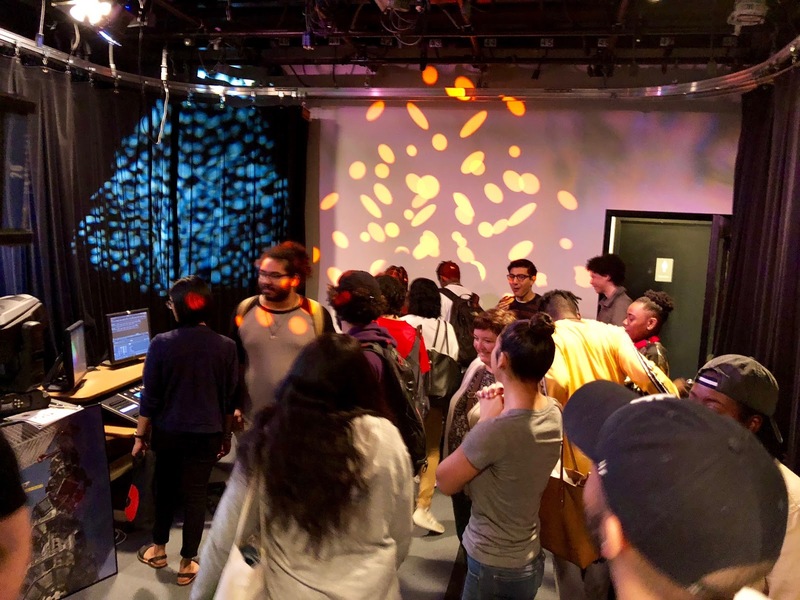 For the second year, Barbizon Lighting's NYC office hosted a training session for students in the Roundabout Theatre's Theatrical Workforce Development Program (TWDP) in conjunction with IATSE Local 1 and other employment partners in the New York area. 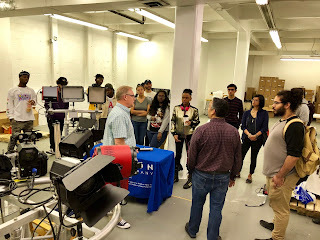 Based on the previous success, the day-long Barbizon education seminar for the TWDP Fellows had them working with different types of fixture, and control. 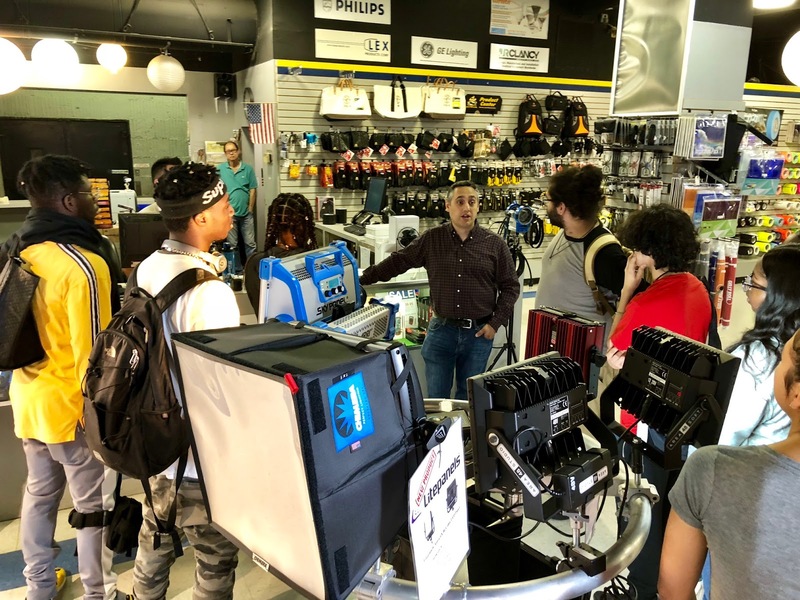 There were also broad discussions on color temperature, lamp and fixture types, and how theatrical systems integration groups work on projects. Members of our systems team also explained construction drawings, specifications, and the role of systems integrators, project managers, and field service technicians on projects. 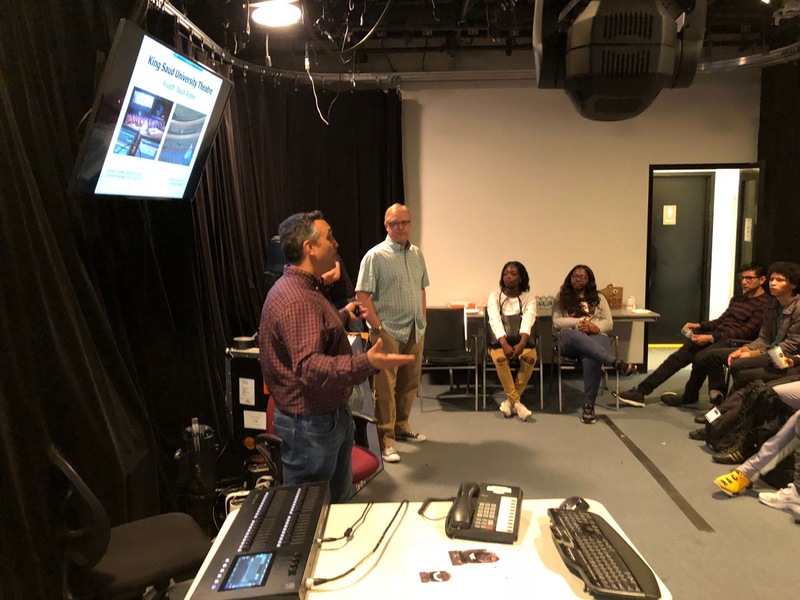 The Theatrical Workforce Development Program (TWDP) reflects Roundabout and IATSE's efforts to provide underprivileged and underrepresented young adults access to career pathways in the technical theatre industry. 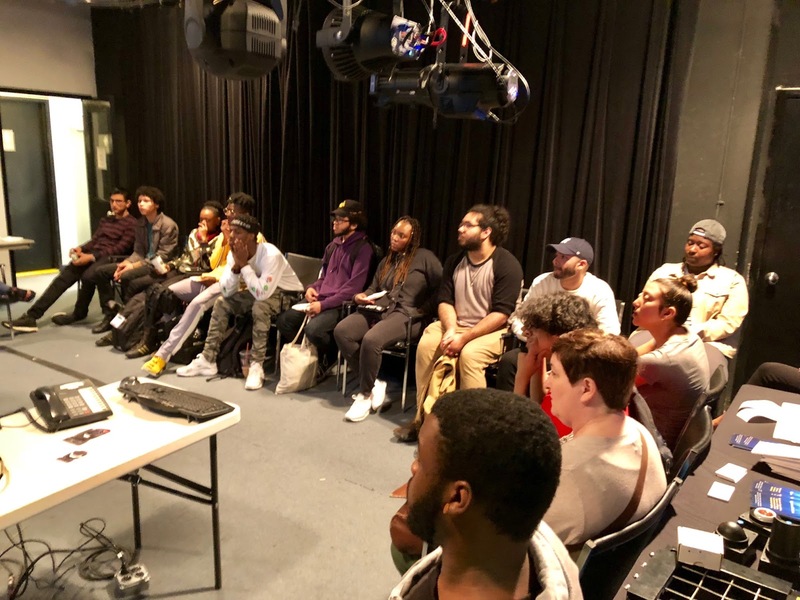 This three-year program will train and place recent NYC public high school graduates into paying professional production positions. 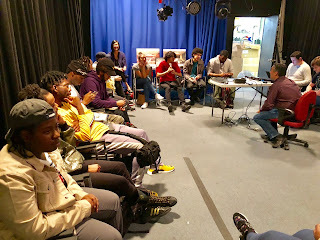 To break down the barriers that prevent disadvantaged young adults from gaining economic stability. To bring equity and diversity to a field of high-quality, skill-based jobs in a growing economic sector. 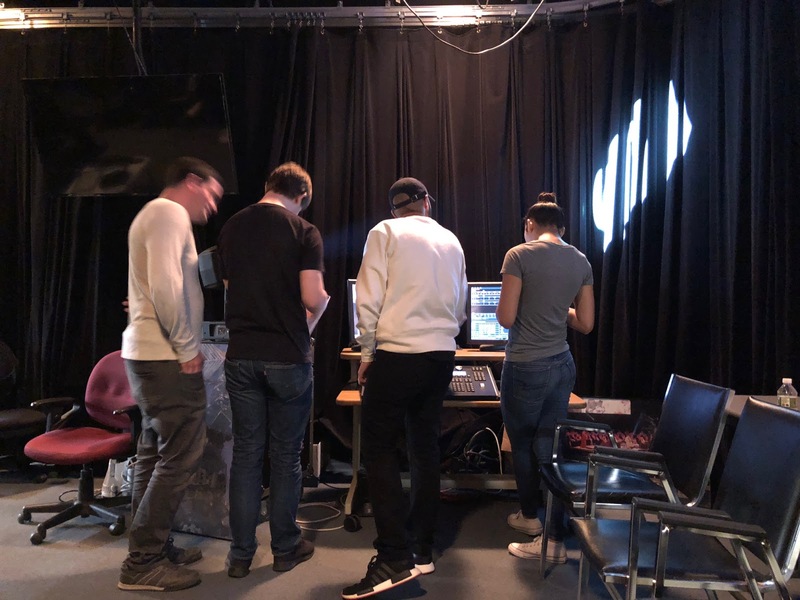 To educate and encourage a new generation of passionate theatre professionals.